Your article ‘Facing eviction, the bully boys of our woodland’ (p26, Monday, December 1) unfortunately begins with an inaccuracy in the opening paragraph. 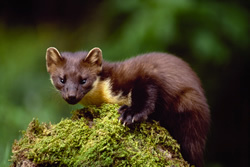 The pine marten is not in decline in Scotland, it population is in fact increasing. This is good news for the conservation of that species. With regards to the rest of the article, as with all of nature, balances must be struck and a multi-agency approach to sensitive wildlife management is what we strive for. 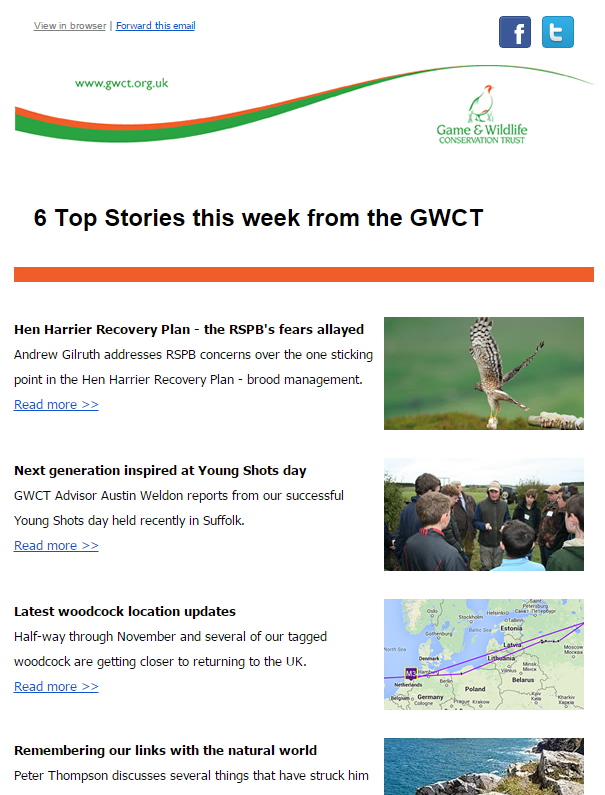 Get our FREE weekly newsletter sent direct to your inbox every Tuesday.